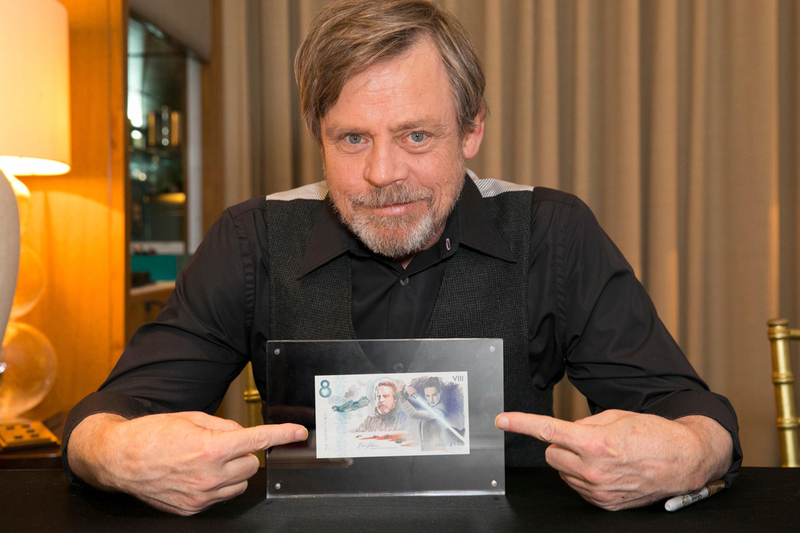 UK charity Together for Short Lives have received one of the largest single donations in the history of the organization after the auction for the official Star Wars: The Last Jedi commemorative note closed at a staggering £186,754. The money raised by the note, created in partnership between Disney, De La Rue and the GREAT Britain Campaign and auctioned exclusively on eBay, will help more children with life-threatening and life-limiting conditions receive the very best of care. This entry was posted in Custom eBay Auction Template, Custom eBay Listing Solutions, Custom eBay mobile designs, custom ebay store designs, Custom eBay storefront design by admin. Bookmark the permalink.